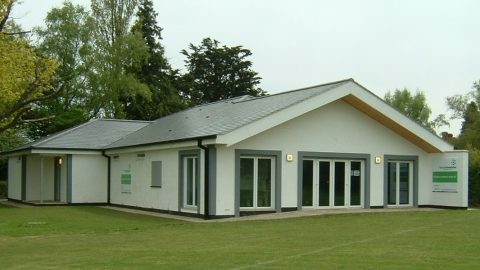 The pavilion has four full size changing rooms and showers, two official changing rooms, separate male, female and disabled toilets, and a 1000 sq ft club-room area with a fully fitted kitchen adjacent. This is the home of Pembury Athletic Youth FC but can also be hired out for other events. There are also a number of classes held at the pavilion. 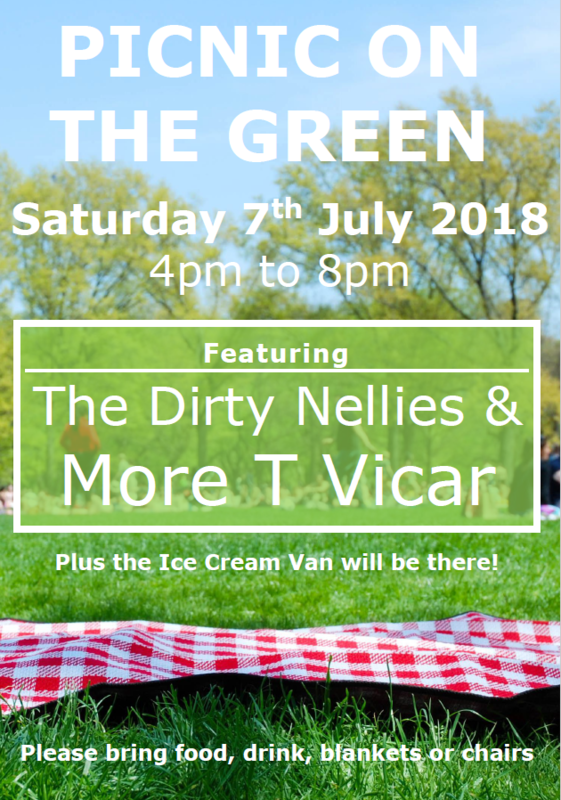 The pavilion is in Lower Green Recreation Ground and the club room opens up directly on to the Recreation Ground. 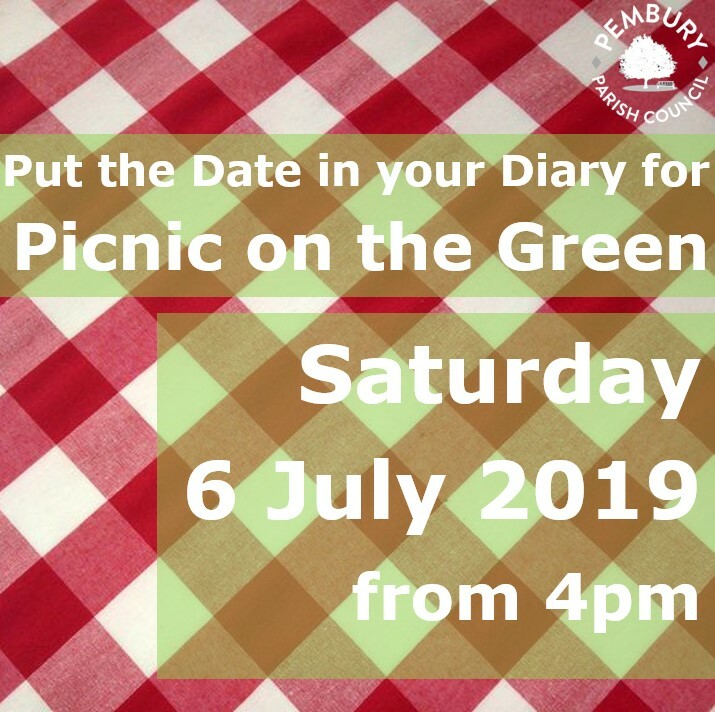 Parking is available next to the pavilion and is accessed from Lower Green Road in Pembury. For more information and enquiries, please contact Gillian Mayrick on 01892 824853 or email gillianmayrick@aol.com.